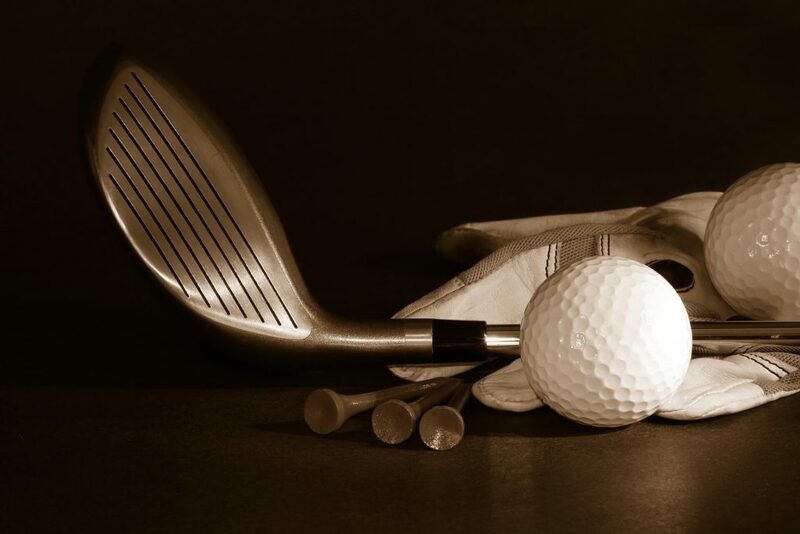 Golf Packages and Specials for Everyone - Coyote Springs Golf Club Nevada - A Jack Nicklaus Golf Course, the best in golf specials and packages for the Henderson, Mesquite, St. George and Las Vegas area. Coyote Springs Golf Club is your go-to Jack Nicklaus Signature golf course for amazing golf specials and packages. Locals and guests alike can experience everything our beautiful course has to bear and get great deals throughout the year. Visitors from nearby Henderson, Mesquite and St. George golf courses will surely enjoy the challenge and deals that we offer. Each season we update our specials to include new and diverse ways to play; each offering a unique and enjoyable round of golf. Our guests will always have something to look forward to when they return to Coyote Springs. One of our past non-resident golf specials, the Super Twilight Golf Package, included a full round of golf plus a drink ticket for a leisurely afternoon on the course for only $75. Can’t beat that! We also encourage our guests from nearby golf courses in St. George, Henderson and Mesquite to check back often for new specials and golf packages since you never know what we will offer next. There are also regular specials that we feature all year round so you never have to wait to play; not to mention free replays! If you’re looking for a splendid way to spend your next day on the course, look no further than what’s right down the road at Coyote Springs Golf Club.